The Civil Service Commission (CSC) will be conducting the 2nd Career Service Professional and SubProfessional written examinations for this year on October 18. Application period will run from May 25 to September 3. Last May 3, more than 180,000 took the Career Service Examination Paper-and-Pencil Test. 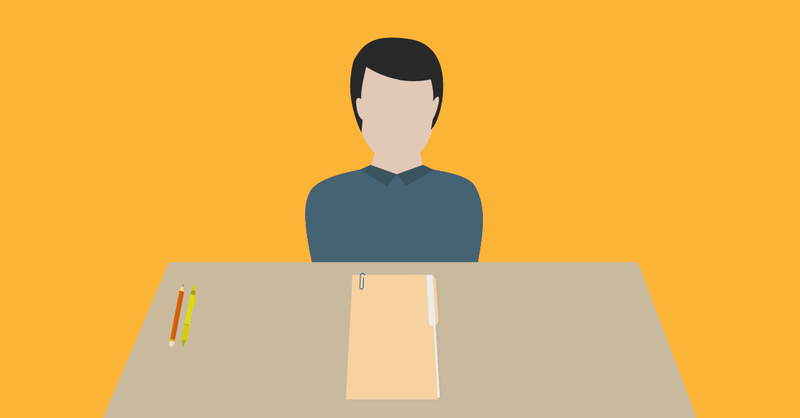 Passing the CSE is one of the basic requirements in applying for a position in government. The CSE ensures that only competent and credible workers enter the public service. The examinations are open to individuals, regardless of educational attainment, who are Filipino citizens including those holding dual citizenship, at least 18 years old at the time of filing of application, and have not taken the same level of examination within three months before the date of examination. Applications should be filed in person at the CSC Regional Office (CSCRO), or at any of the concerned CSCRO’s Field Offices, where the applicant intends to take the examination. The CSC, though, has warned that acceptance of applications may be closed at any time before Sept. 3, 2015 once the CSC Regional/Field Office has reached the target number of applicants. Examination fee for both levels of CSE-PPT is P500. Applicants are advised to access the CSC website www.csc.gov.ph and look for the 2015 CSE-PPT Examination Announcement, for details on testing centers, qualifications, application requirements and procedures, and other relevant information. THE Bohol Paddlers’ Association (BPA) Team A ruled the 200-meter Dragon boat exhibition matches last Saturday at the Polambato Wharf in Bogo City. BPA-A won the exhibition match in 50.84 seconds, beating Team Bogo (52.07) in the finals. Cebu City’s Grupo Habagat failed to make the finals after losing the semifinals to Bogo, finishing in 55.88 seconds to Bogo’s 54.33. Retired General Carlos Holganza, founder of the Cebu Dragon Boat Association (CBDA), expressed his satisfaction with the successful event. “I am happy how the event turned out. I can see that there is more interest now,” said Holganza. Four teams joined the event, including two squads from BPA. 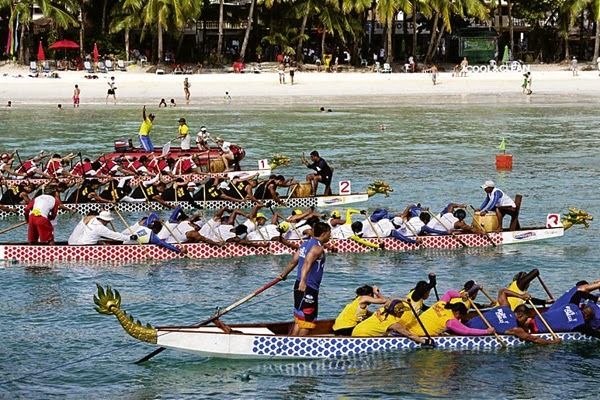 Holganza said they plan to hold another friendly dragon boat competition two months from now in Southern Cebu. “We will be discussing our plans with the Cebu Provincial Sports Commission (CPSC). We could possibly hold it at SRP Talisay City,” said Randy Su, Habagat Outdoor Equipment proprietor and the co-founder of CBDA. CBDA hopes that by the end of the year, they can already set regular competitions. Published in the Sun.Star Cebu newspaper on May 25, 2015. 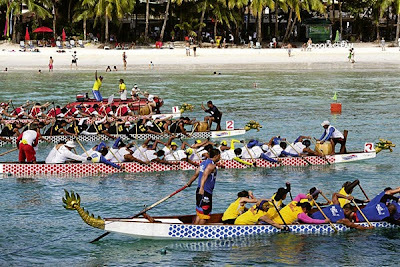 (PNA) -- The first-ever dragon boat race in Cebu will be held on May 23 in Bogo City, Northern Cebu. “We have been planning about this a long time ago already,” said Randy Su, a commissioner of the Cebu Provincial Sports Commission (CPSC) in an interview here with the Philippine News Agency Saturday night. “This is one of our alternative sports program,” said Su, president of the Habagat Outdoor Equipment and organizer of the Carera Habagat Adventure Race. Local paddlers and would-be paddlers in Cebu were also invited to first join the two-day basic dragon boat clinic on May 21-22. The clinic will be conducted by a national coach from Manila and from the Philippine Dragon Boat Federation. 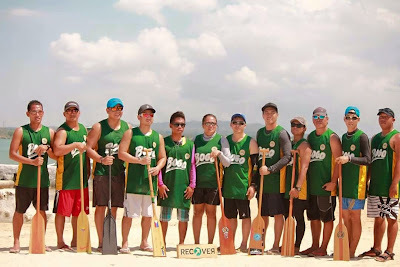 “We also have invited two dragon boat teams from Bohol to play for exhibition races on May 23,” said Su, also a kayaker and mountaineer. The dragon boat event is part of the Bogo City’s fiesta celebration which will also have its annual bacarera race. “We have lots of potential dragon boat paddlers especially in the municipalities and provinces of Cebu,” Su added. CPSC is planning to buy two units of 10-satr dragon boats, which will be used for the training of CPSC’s dragon boat teams. Each unit, which will cost PHP150,000, will be made by a Bohol-based manufacturer.